If you are in need of some new furniture, one of the best places to look is Laura Ashley where quality is often unmatched elsewhere. 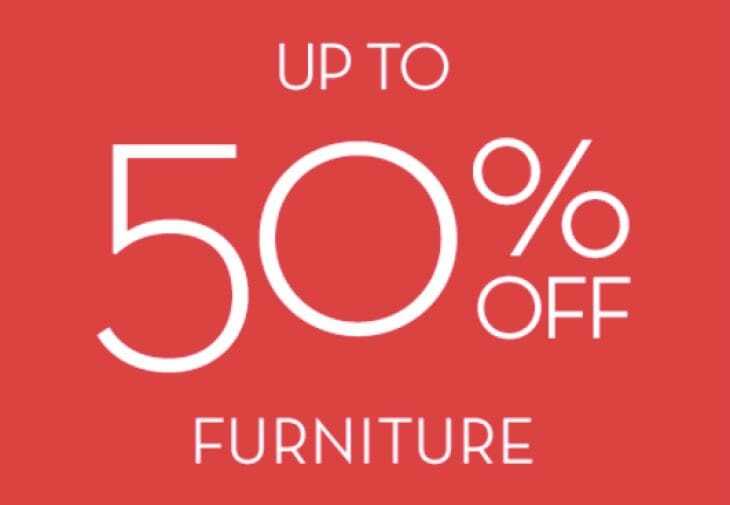 At certain times of the year, there will be Laura Ashley sales through the company’s official website, offering lower prices on sofas and armchairs, general furniture, lighting, curtains, bedding and much more. Where to find the Laura Ashley sale for 2019: Head to the homepage to get started where you may see some items with up to 50% off. When is the next Laura Ashley sale in April? Keep checking this page and we will let you know when the next dates starts as there should be another big sale soon! love laura ashley! just bought some new curtains in the sale, thx! how to get the extra 10% off? Laura Ashley 40% Off Sale is now on for Bank Holiday. Discount applies to everything! Sale ends on Tuesday May 29 so you don’t have long to shop. What sales is everyone waiting for from Laura Ashley in 2019?